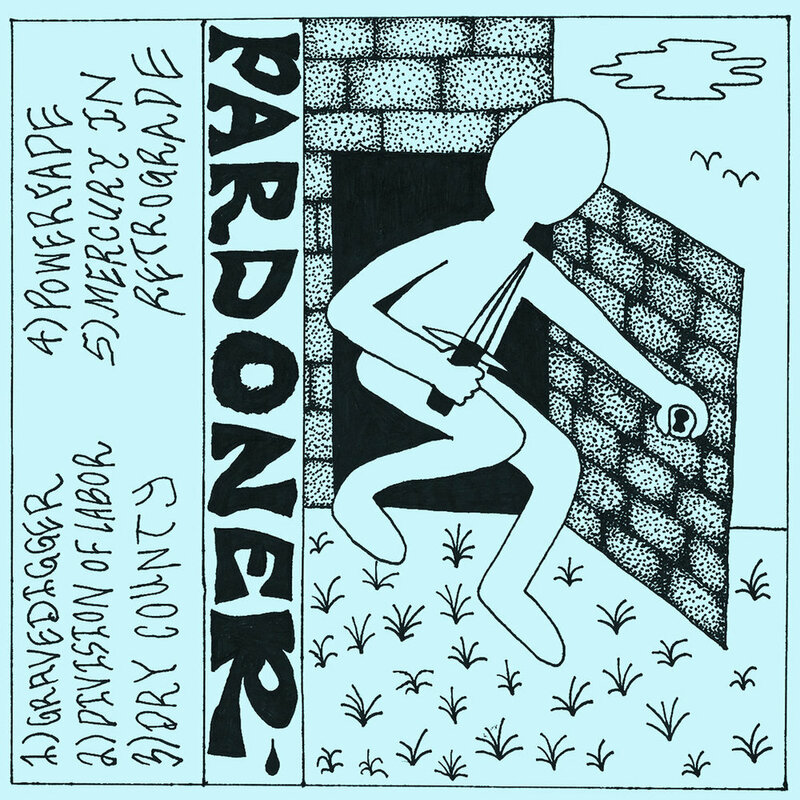 Outer Richmond noise rockers Pardoner came into Different Fur for the first time back in December to lay down some tracks with our engineer Grace Coleman. Different Fur veteran Eva Treadway (The She's, Plush) joined the band to fill in on bass for the release. Their Gravedigger EP , recorded by Grace and mixed by Sean Paulson, is out now digitally and on cassette through Oakland label Smoking Room. Check out more by Pardoner here.